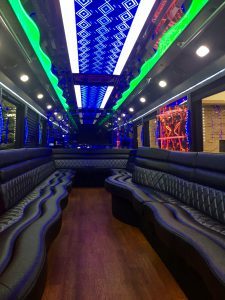 Chicago Party Bus Rental - Experience Chicago's Nightlife + VIP Access to Clubs with Top Fleet Limo ~A National Limo Service. Ride in style with 18-36 of your closest friends. Experience Nightlife on a Chicago Party Bus or Stretch Hummer. 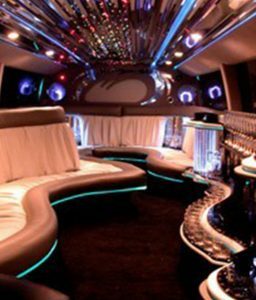 Chicago Party Bus Rental by Top Fleet Limo is the best party bus rental option in Chicago and other cities we service. 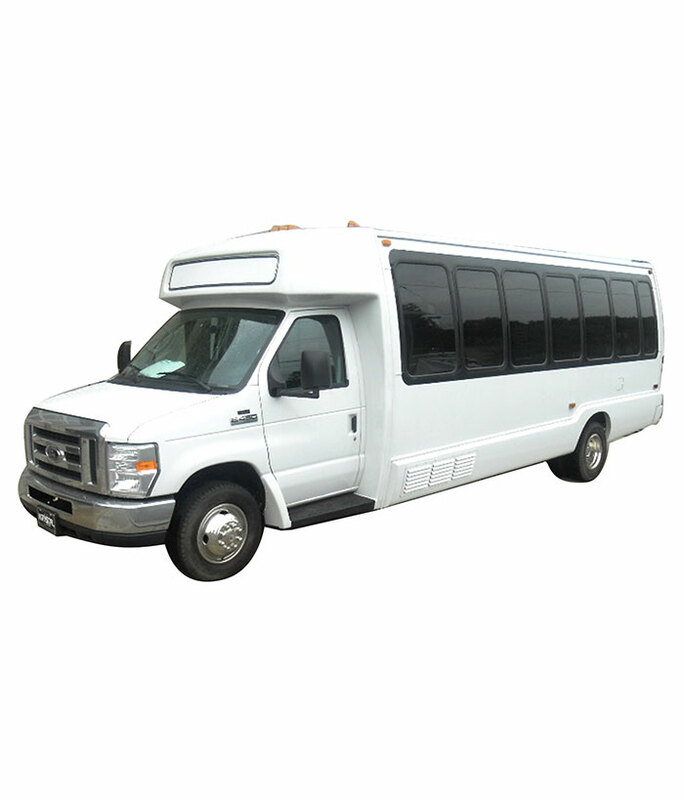 Avoid the hassle of arranging transportation for large groups to and from hotels, restaurants and event venues in Chicago or wherever your party takes you. Top Fleet Limo’s stretch hummer and chicago party bus makes it easy for everyone in your group to travel together. 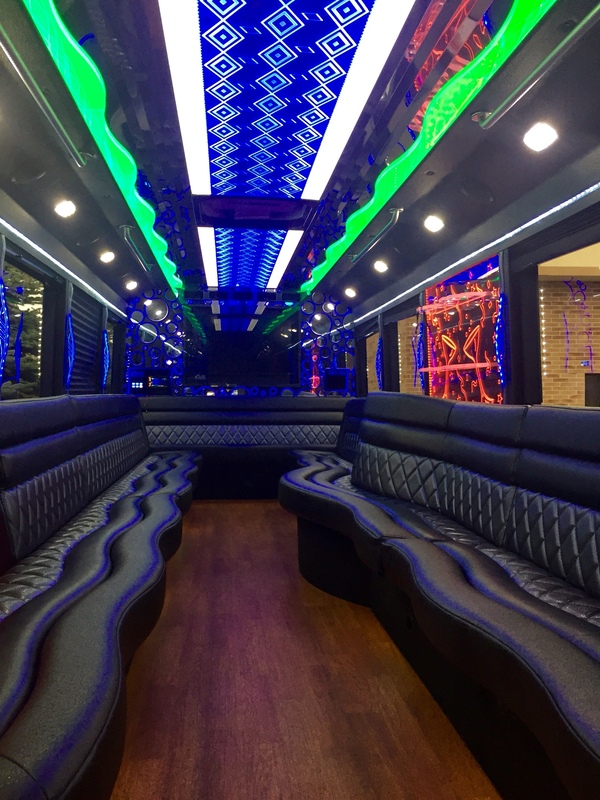 We also offer party bus rentals in Naples, Miami, Las Vegas, Tampa, St. Petersburg, Los Angeles, Atlanta, Dallas, San Francisco, New York, St. Louis, Boston and Phoenix. Top Fleet Limo is the best company to trust with your limo service and transportation needs. 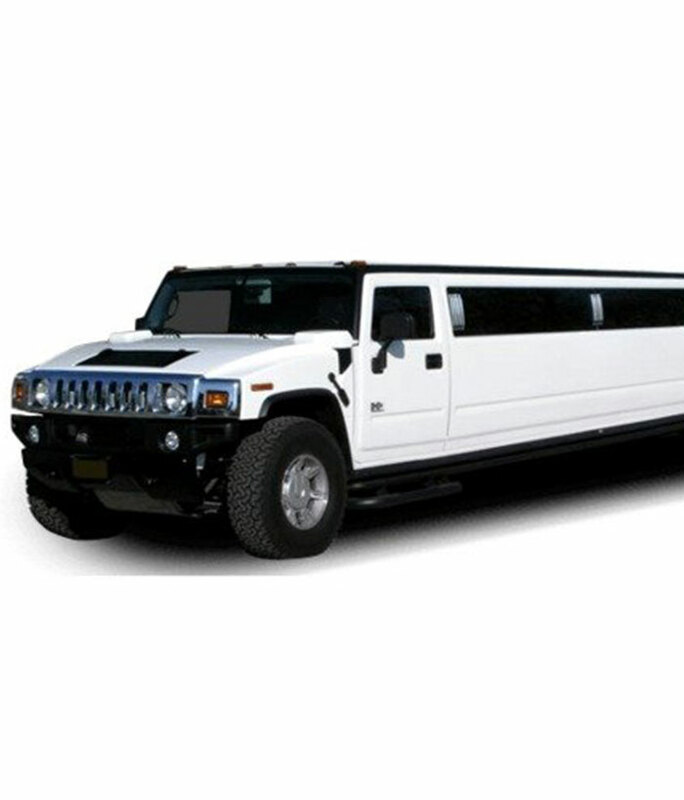 Whether you choose our stretch hummer or luxury party bus, you will always arrive on time, in style and comfort.